We ask the Chair of Britain’s Prison Officers Union and a Member of Parliament’s Justice Committee how to solve the criminal justice crisis. We speak to a man who spent twenty seven years on the run, and six and a half years in prison for his part in the kidnapping of Patty Hearst, about the revolving doors of the Prison Industrial Complex. 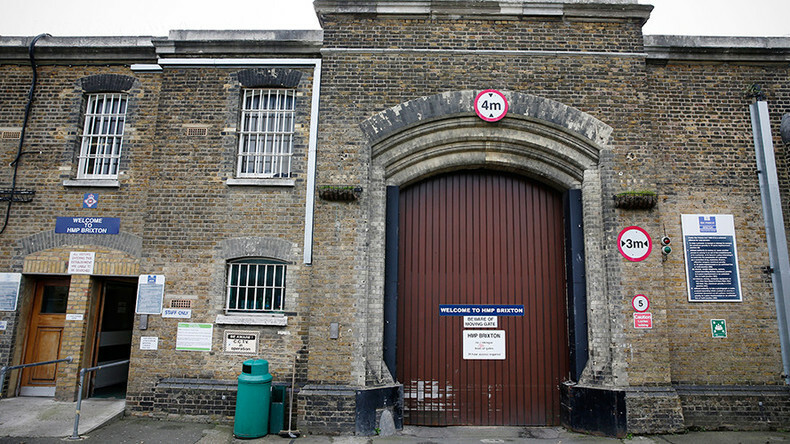 The former governor of Brixton Prison in South London tells us why Justice Secretary Liz Truss isn’t releasing tens of thousands of British prisoners who could go free.